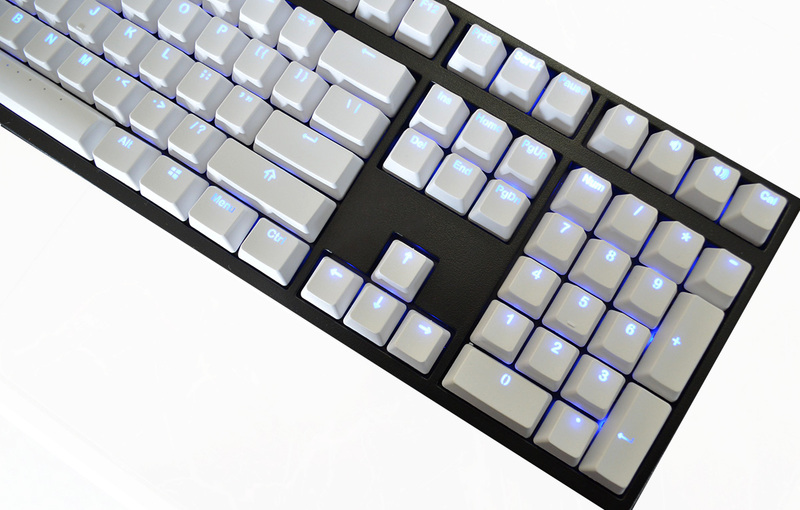 126 Key Set - Will accommodate most non-standard layouts like Corsair and Razer. Was not happy with these keycaps. They are not individually molded. Every key in this set has a stub on the top side of the key where it looks like they were broken off a plastic spine. Also the fit and finish of the keys overall was not what I'd expect people to use on their nice, expensive keyboards. 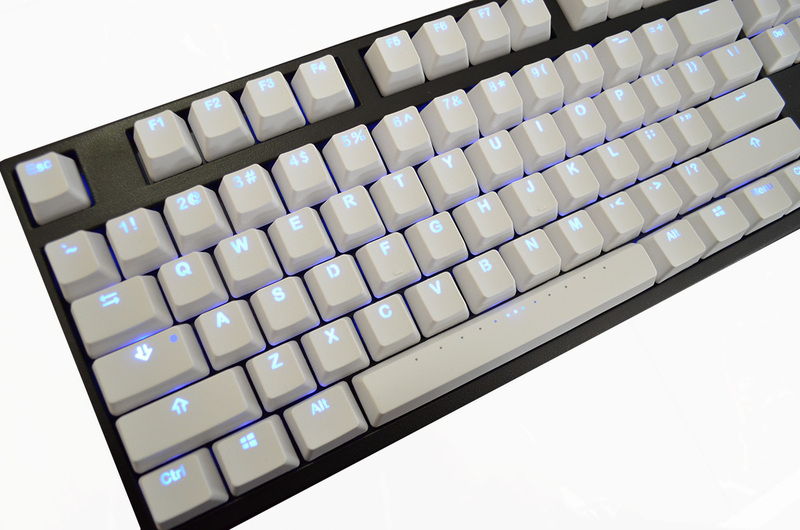 I purchased a white backlit PBT keycap set from Corsair for their K70 keyboards and the quality of those keys compared to these was like night and day. Awesome keycaps. I am very happy with the purchase. 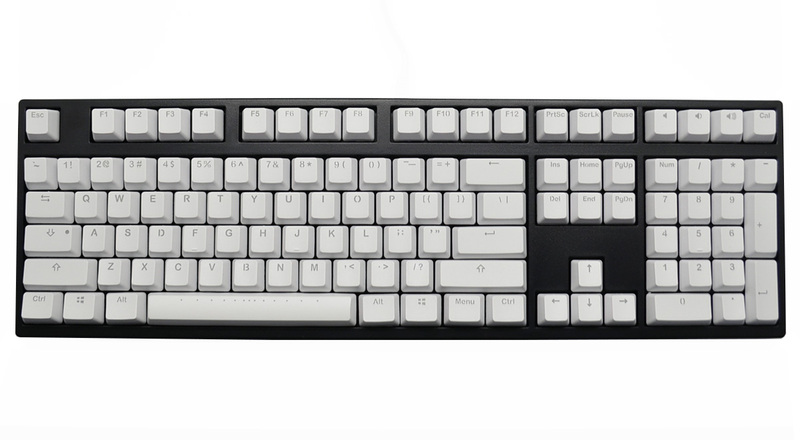 One of the alt buttons are just skew a bit and some of the keys are higher than the rest of the keys. Totally love these on my newish Ducky One RGB TKL. SOOOO much better than the supplied ABS keycaps. Got them in white with the black keyboard shell. Love the look - the RGB colours shine through brightly. Keys themselves feel better to touch as well. So glad I got them. Something to note These are the same as the other version listed (out of stock) but the SKU has changed,ALL keys work with backlighting, even though the picture shows Num Lock and Scroll Lock not lit up. That is only because Scroll Lock and Num Lock have not been activated on the keyboard before the picture was taken Again don't be mislead by the picture. 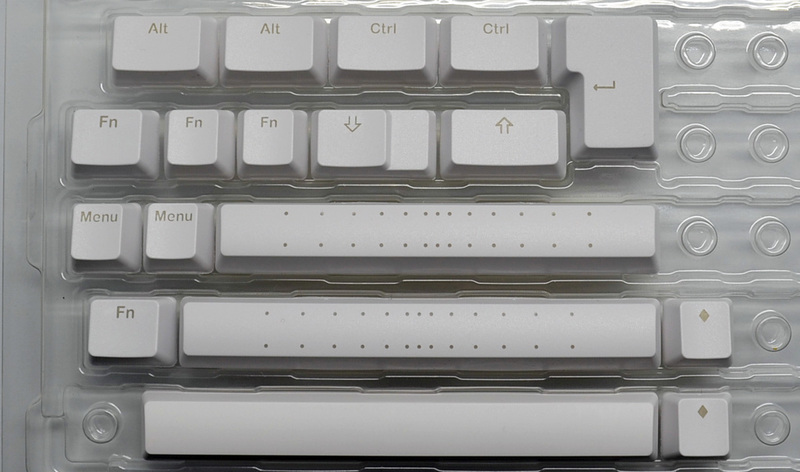 ALL KEYS have translucent symbols and work with backlighting. Thanks again to MKinc for your help and time explaining this to me.